Join us at the WomEn's Leadership Forum to hear keynote speaker Nancy M. Dahl share her thoughts on entering into a lifelong path of personal discovery. This event will engage, educate and empower professionals of all levels. Emcee and Moderator for this event is Kathy Robideau, Market President & Publisher - Minneapolis St. Paul Business Journal. The DCR Chamber invites you to nominate outstanding women who are leaders and mentors in both their profession and in their community. For more information - click here. All monies raised from The Wine and Spirits pull will fund the Dakota County Regional Chamber of Commerce Charitable Foundation. Nancy M.Dahl became a sought-after mentor as she rose through the business ranks and into executive leadership positions. 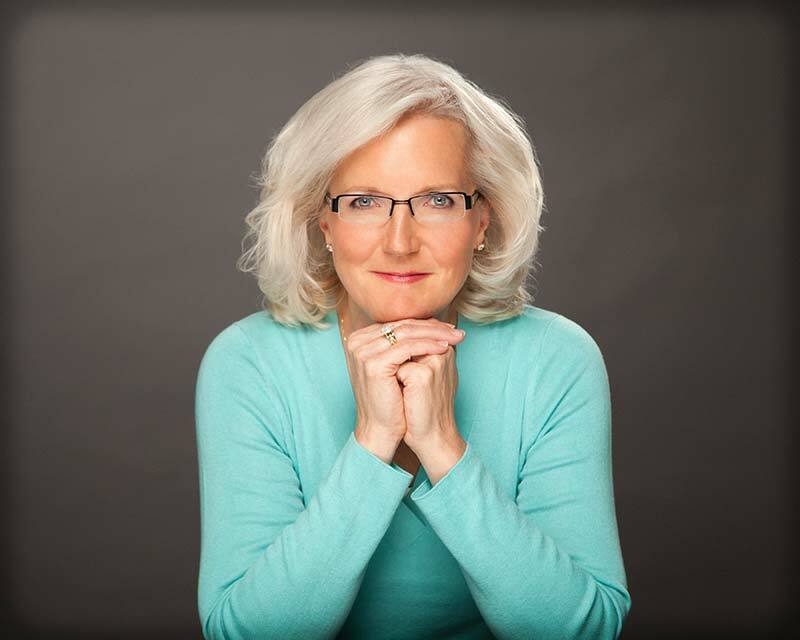 Nancy will speak with authenticity and intention to our attendees on how to engage in a lifelong path of personal discovery, no matter their job titles or personal and professional ambitions. The Women's Leadership Forum Marketplace offers companies the opportunity to advertise their business and sell their products and services. Nearly 200+ forum attendees have the chance to visit the Marketplace. We are partnering with the DCR Chamber on this event. Use promo code NAWBO to purchase tickets at the member rate. Use promo code NAWBO Partner to register for a marketplace vendor table at the member rate. To reserve your space, please return the registration form by March 1, 2019. All tables come with spandex skirting and two chairs.